Think of it as a fully automatic gun, this should work but it fires anyway.. :P I am not sure what the make pointerevent is though. Why not just do it like this? 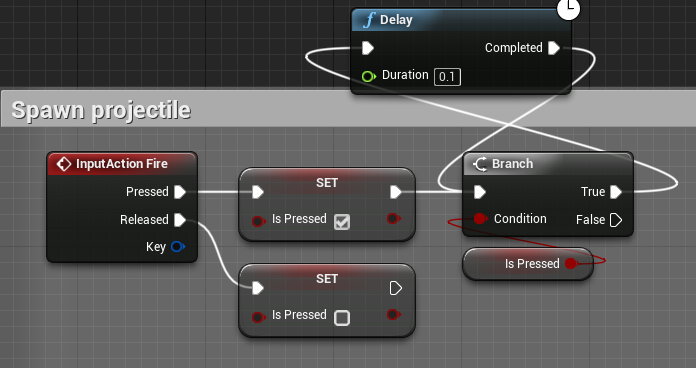 A Bind event is a listener or an addresser with an attached event for triggering?